Hear ye, hear ye! 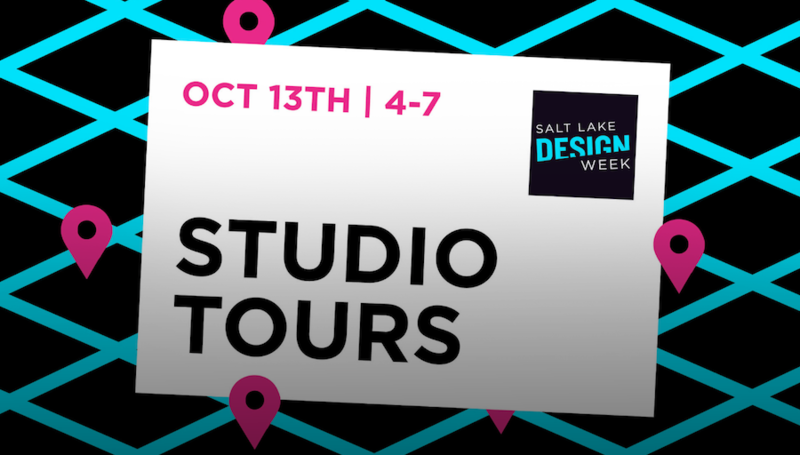 The fifth annual Salt Lake Design Week is upon us, y'all, and just like last year (and the year before, and the year before), there be promises aplenty in stellar representation of design in all her facets--graphic, product, fashion, architecture, apps, advertising, etc. Hosted, as always, by the fabulous AIGA, this year's event kicks off October 12th and is followed by "a week-long celebration that highlights the impact that design has in our community". Judging by our own COLLECTIVE affinity for architecture and all things artfully-arranged--and judging by the fact that you seem to agree--we're going to go ahead and assume that aforementioned impact is HUGE. 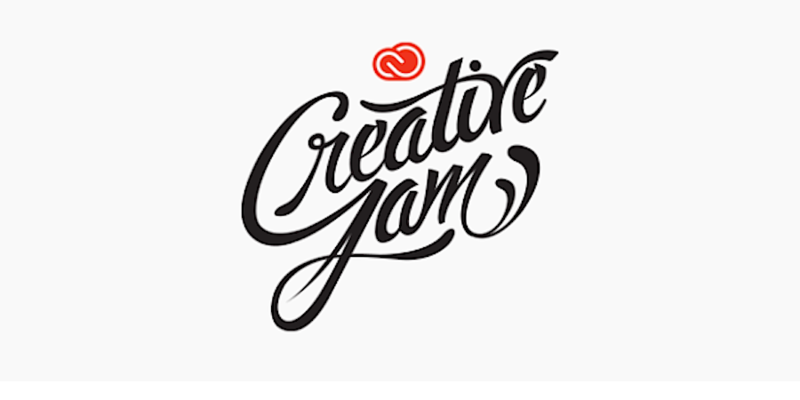 The week kicks off with a few fabulous discussions, including a Utah Opera Panel, a workshop on The Art of Self-Promotion (care of Behance), and an Adobe Creative Jam. A straight-up slew of must-attend events will ensure that you'll be glued to various seats in venues the city over throughout the week. 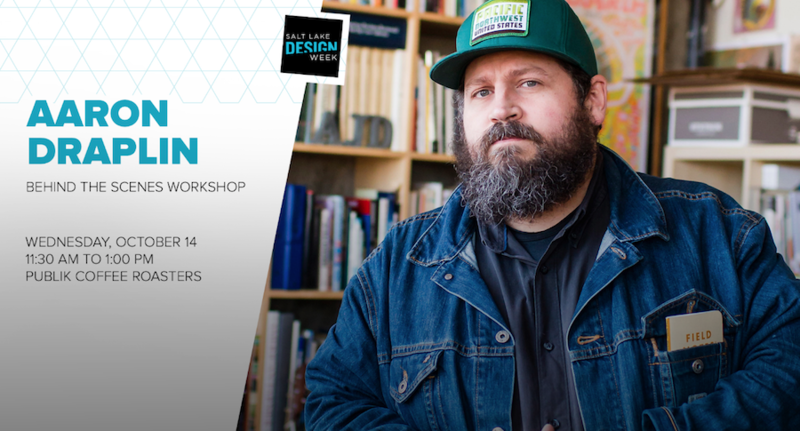 For our part, though, there's a couple that we're COLLECTIVELY giddy about: trust us on this, you'd do well not to miss a couple talks from Aaron James Draplin, of Draplin Design Co. For those not familiar, this firm handles projects "related to the print, identity, and illustration categories", and they "make stuff for Field Notes, Coal Headwear, Equire, Nike, Poler, Incase, Burton Snowboards, Nixon Watches, Patagonia, Target, Ford Motorcompany, Woolrich" and many others. Aaron will be bestowing upon attendees "highs and lows of a ferociously independent existence, and a couple tall tales from his so-called career in the cutthroat world of contemporary graphic design". We've seen this dude speak, and he's dynamic, to say the least. We're thrilled to hear what this brilliant fella has to say. 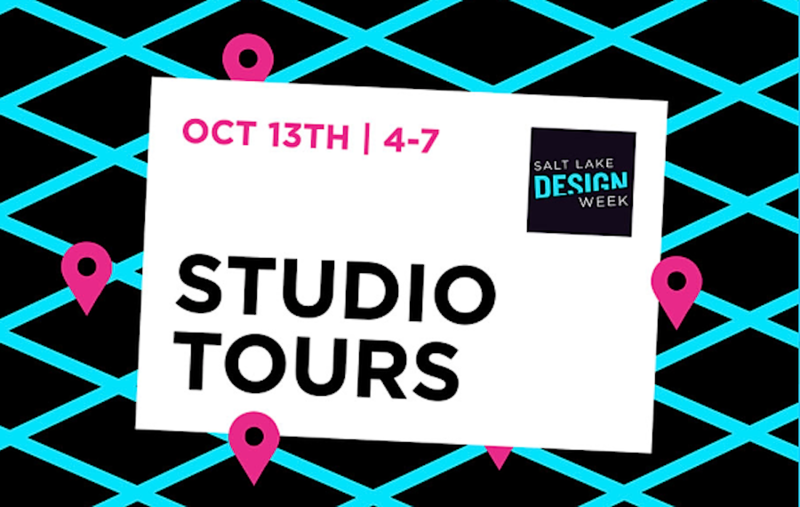 As always, Design Week wraps up with the always-anticipated Beaux Arts Ball (but not before you hit up the Salt Lake Studios Tour Bus that will take you to spots like Super Top Secret and Struck, among others…or another sensational Pecha Kucha night). 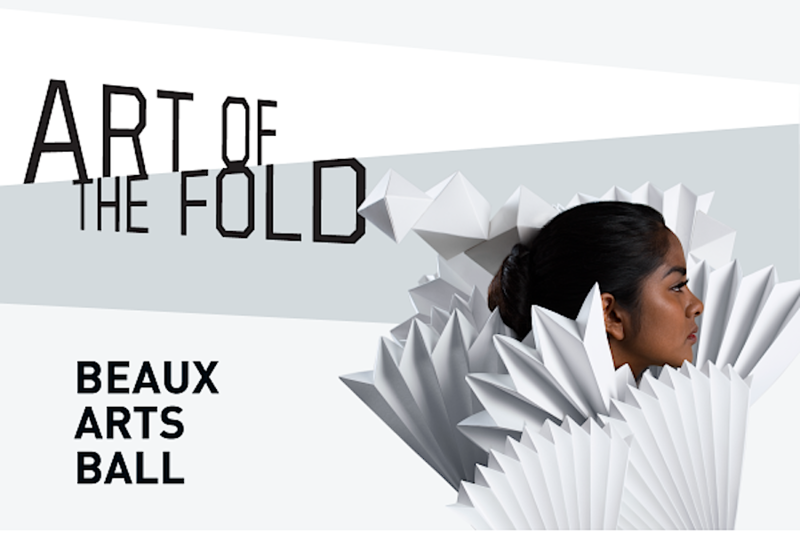 The theme of this year's fete is Art of the Fold. As with all Beaux Arts themes, you can take it as you will, but we'd personally like to see one of you in a full-body, kinetic, origami suit. 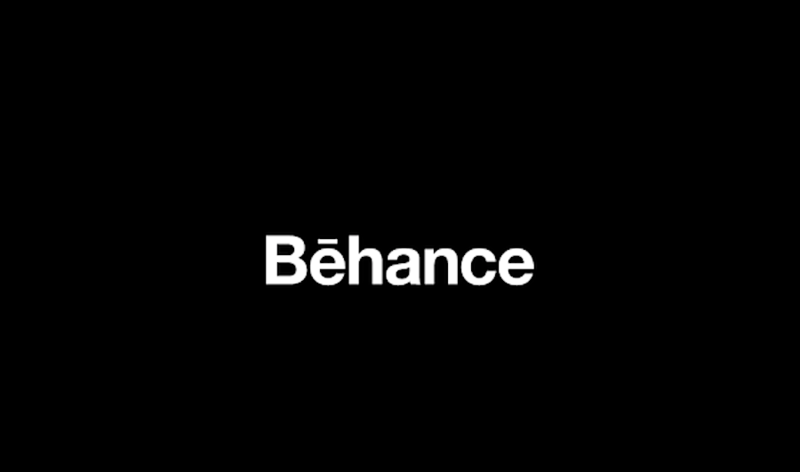 The ball acts as the perfect bookend of debauchery for a week filled with design wonder and inspiration (and we'll be talking more about that later, so stay tuned). Oh, SLC... we never get sick of the good you got goin' on.